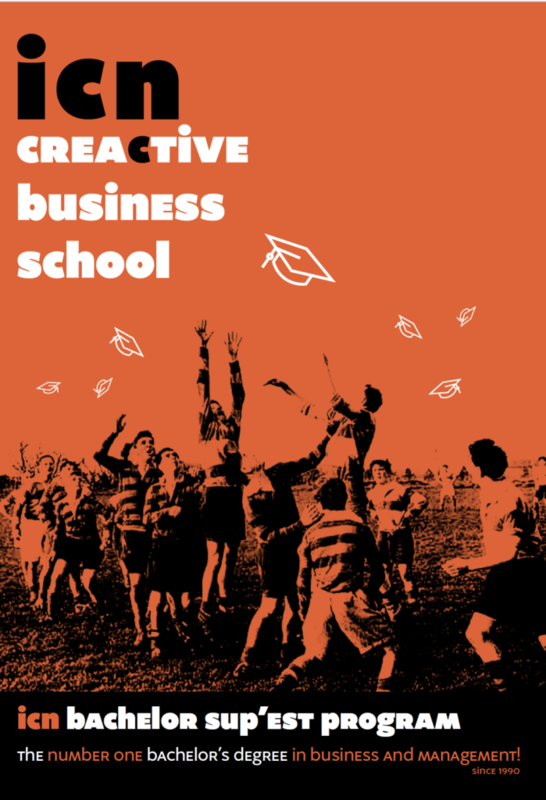 The business school and management school world is highly competitive. Work with me to beat your competition and attract international students. Working with a colleague, I regularly translate for the prestigious ICN Artem Business School in France. We tailor their communication materials to an international, English-speaking audience. The School is one of France’s leading “Écoles de Commerce et Gestion”, or Business and Management Schools. The client hired us to translate their Bachelor’s degree in Business and Management prospectus. Click on the image (right) to view the English version. We translated the text and improved on previous translations by producing more authentically English sounding copy and producing a glossary to ensure consistency across all of the school’s publications. The client was so happy with our work that we are also working on a magazine project. We are producing short English summaries of the French text, and the title will be published in autumn 2018. We will also be translating further prospectuses as they are updated. des traductions de brochures et de contenus divers destinés au grand public et à des professionnels. Nous avons été ravis du niveau de prestation fourni. En effet, Remarkable Languages fait preuve de grande rigueur dans l’appréhension du produit, du contenu à traduire en prenant notamment en compte le contexte culturel et sectoriel, ce qui est très appréciable et plutôt inhabituel d’ailleurs! Check out my other portfolios: food & drink translations and tourism, arts & culture translations.